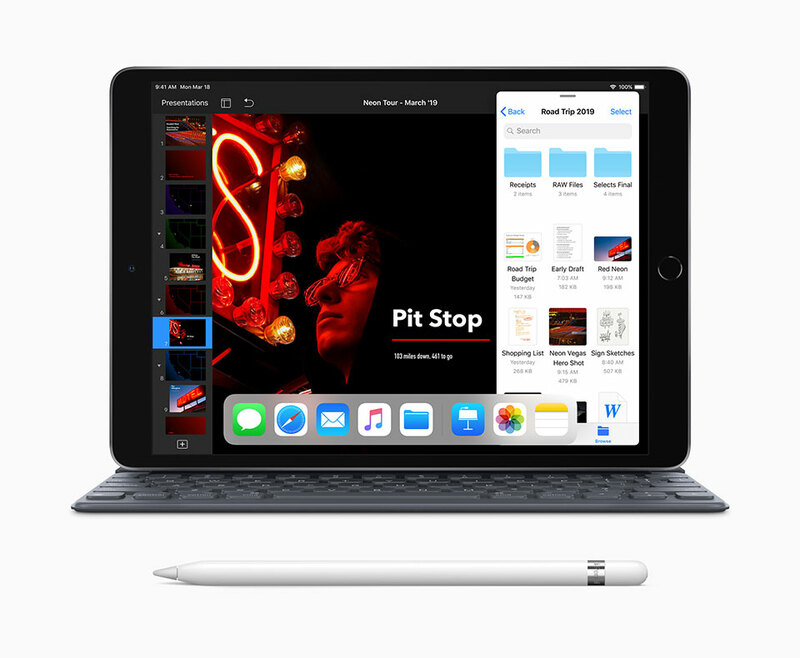 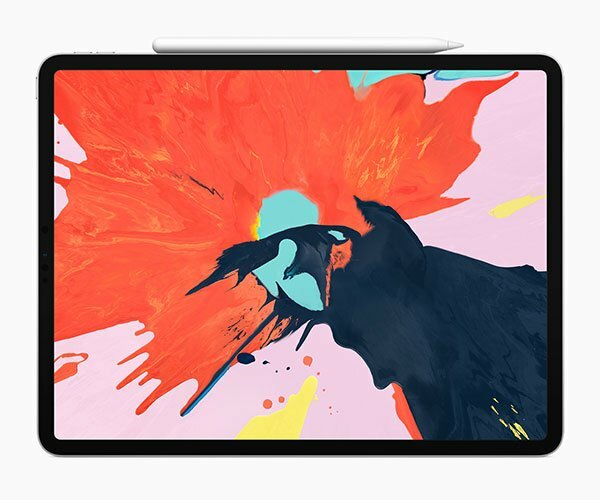 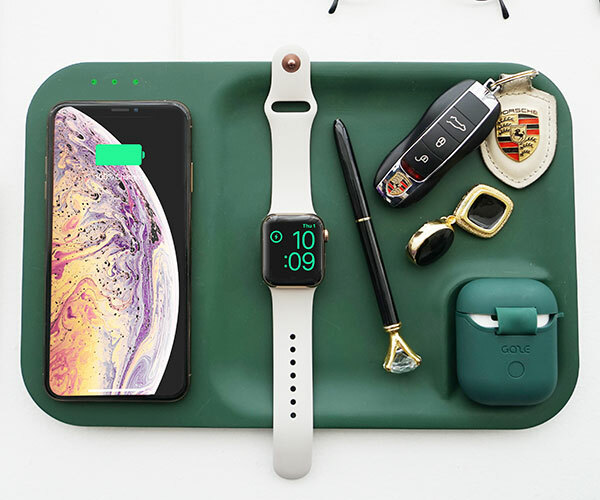 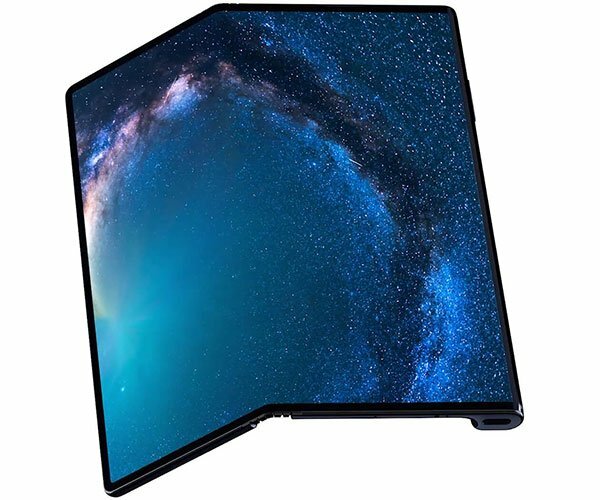 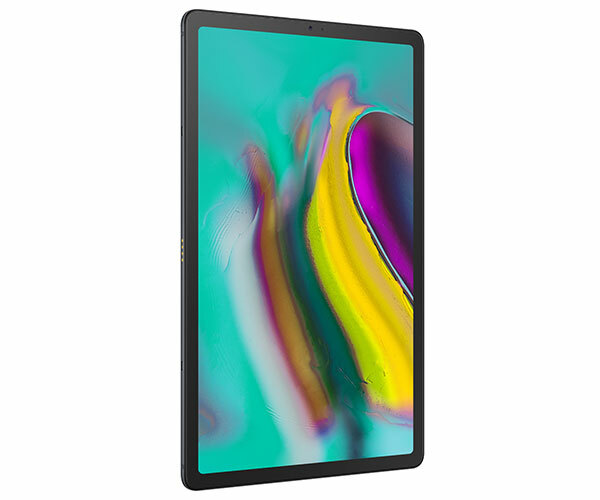 Apple upgraded the iPad Air and the iPad Mini with the same CPU that’s in its iPhone XS. 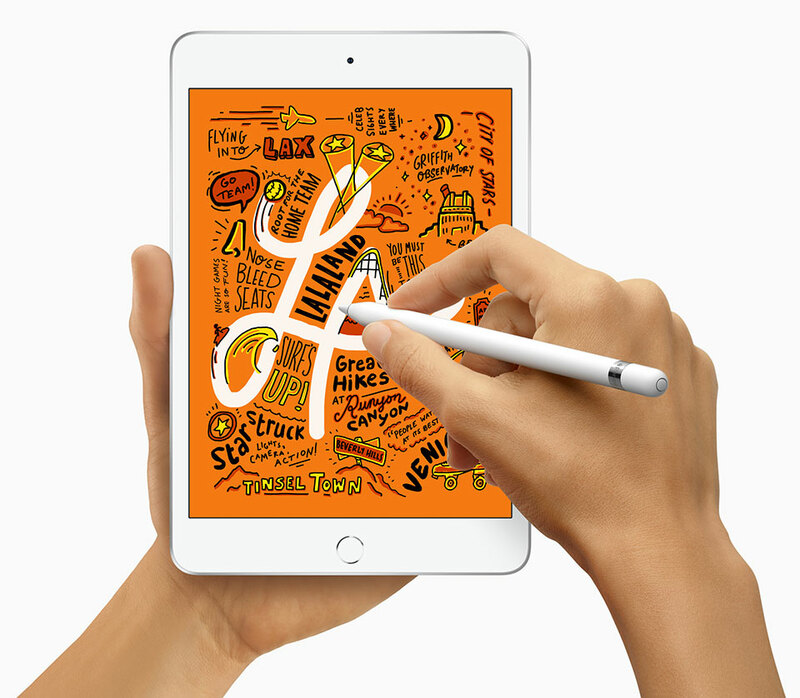 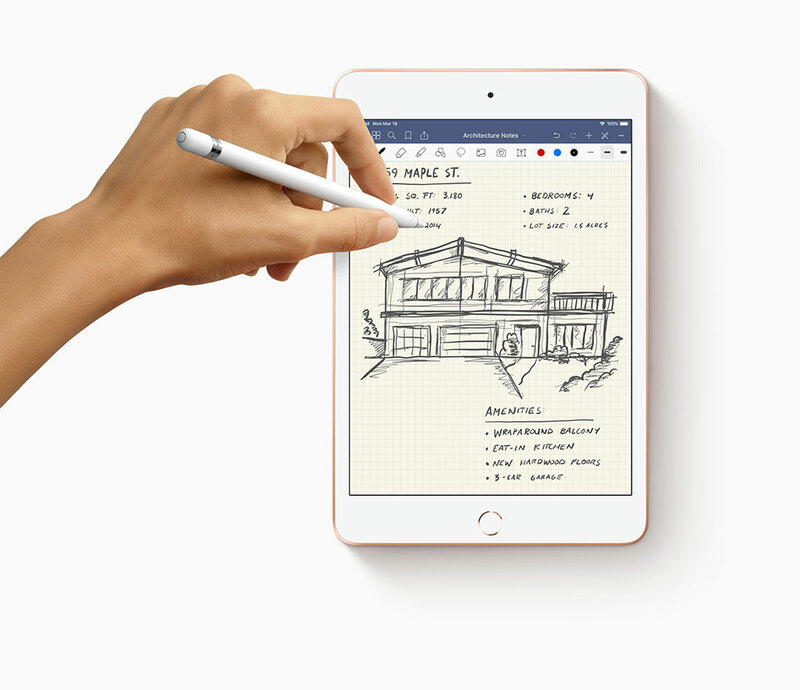 Both tablets now also support the first-generation Apple Pencil stylus. 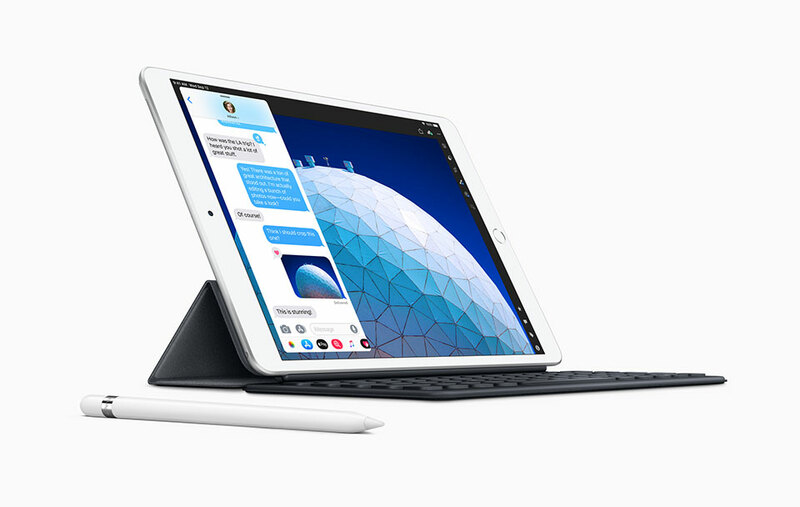 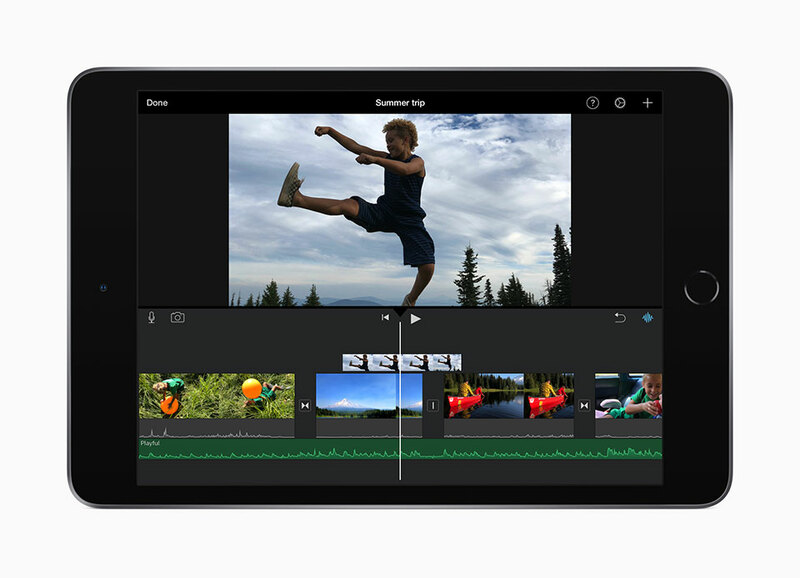 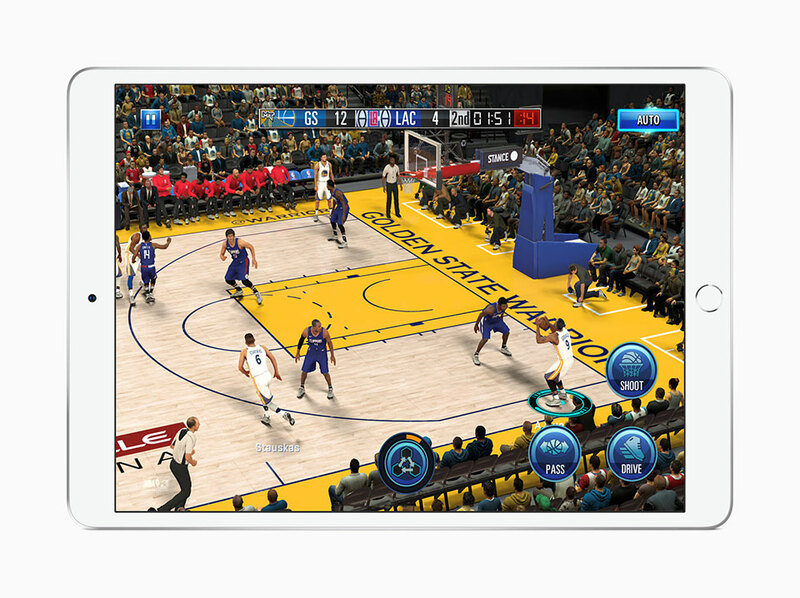 The iPad Air now comes with a 10.5″ display, while the iPad Mini is 25% brighter than its predecessor.